Enjoy our high level transfer services to/from Alexander Beach Hotel and we promise you the best transport prices without waiting at airport, port, station and without hidden debits. Enjoy our high level transfer services to/from Alexander Beach Hotel and all over the Greece and we promise you the best transfer prices without waiting at airport, port, station and without hidden debits. The Hotel Alexander Beach built with a distinctive modern architecture, recently renovated, has all modern amenities and is near the sea. 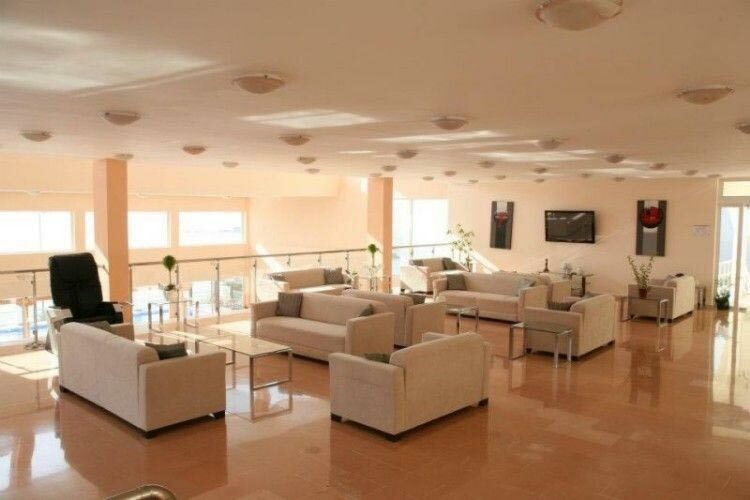 It consists of 108 rooms, double, triple and quadruple, each has its own bathroom and balcony With respect to the visitor, guarantee for your pleasant stay, your wait at Anavyssos 14km from the airport Eleftherios Venizelos. Hotel Alexander Beach vacation without problems, away from the city and crowded beaches..
Offers low Cost Athens Airport Transfers Services to/from Alexander Beach Hotel transportation with (shuttle, minibus, van, taxi, cab, minivan, limousine and coaches).